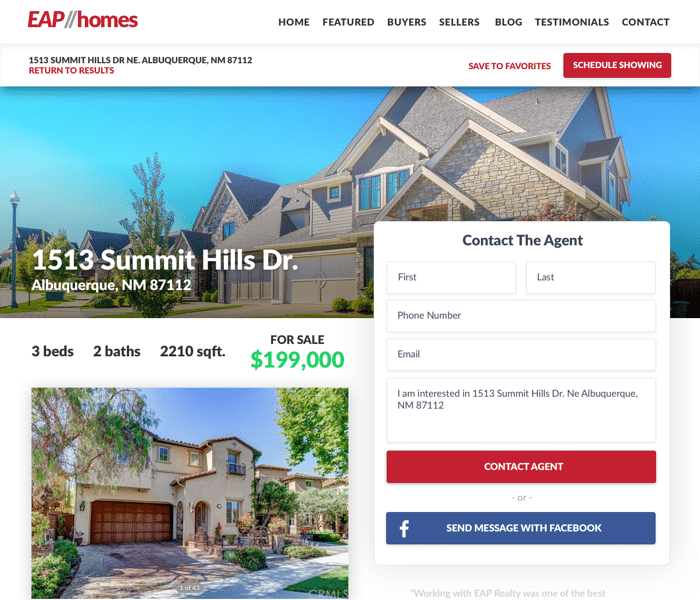 Midlands MLS / REALTORS® Assoc. 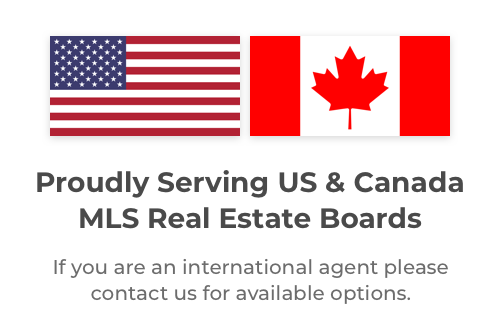 of Lincoln – VOW & Rio Grande Valley Multiple Listing Service, Inc.
Use Midlands MLS / REALTORS® Assoc. of Lincoln – VOW & Rio Grande Valley Multiple Listing Service, Inc. Together On LeadSites!